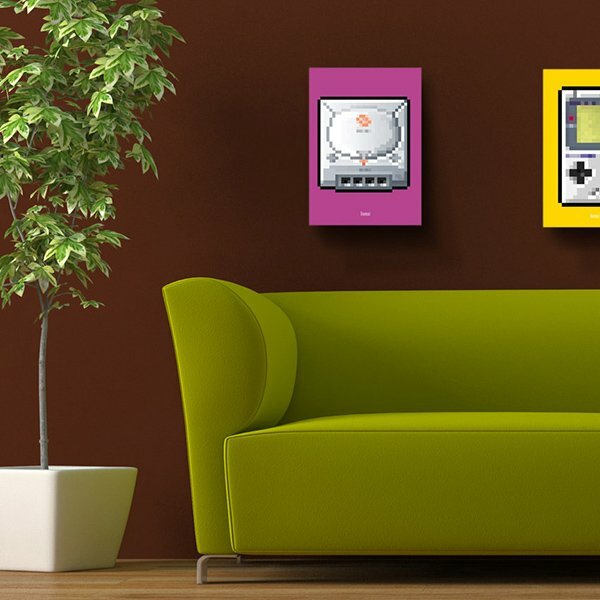 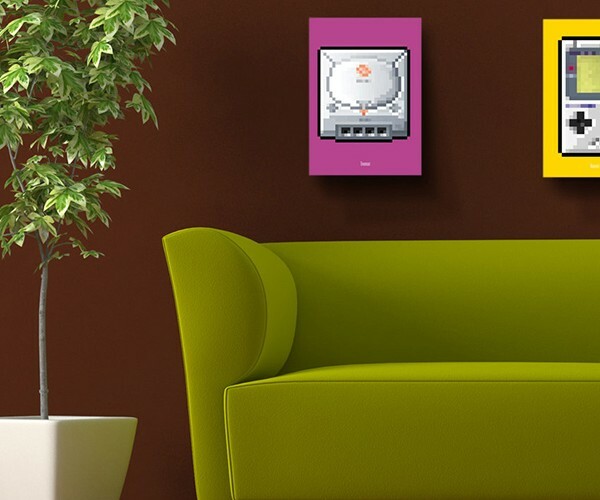 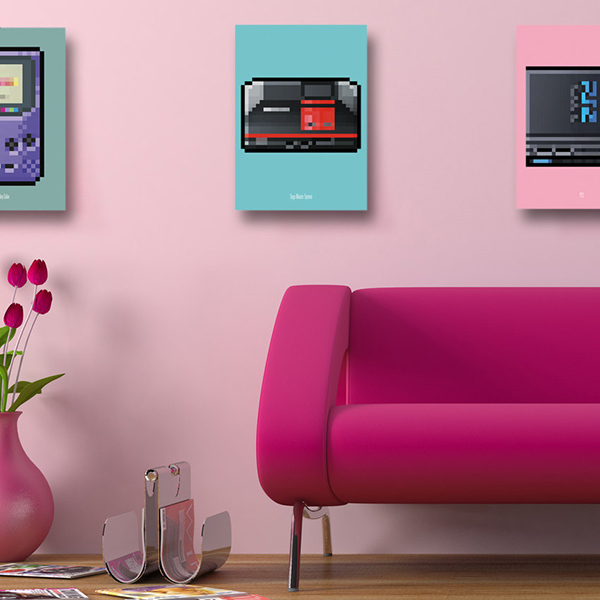 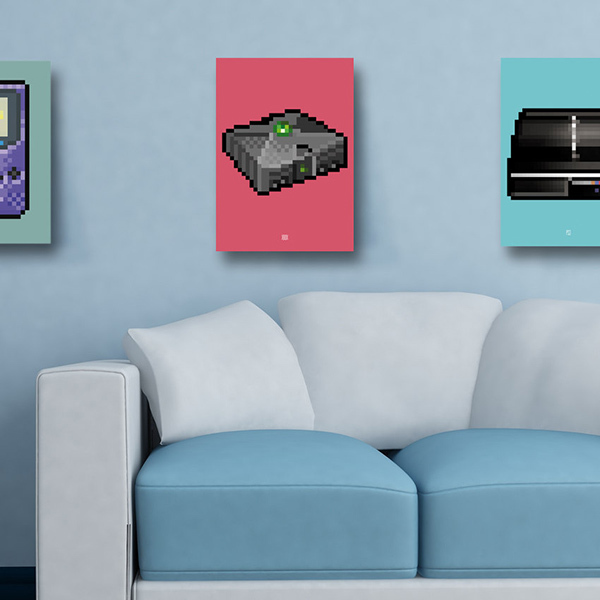 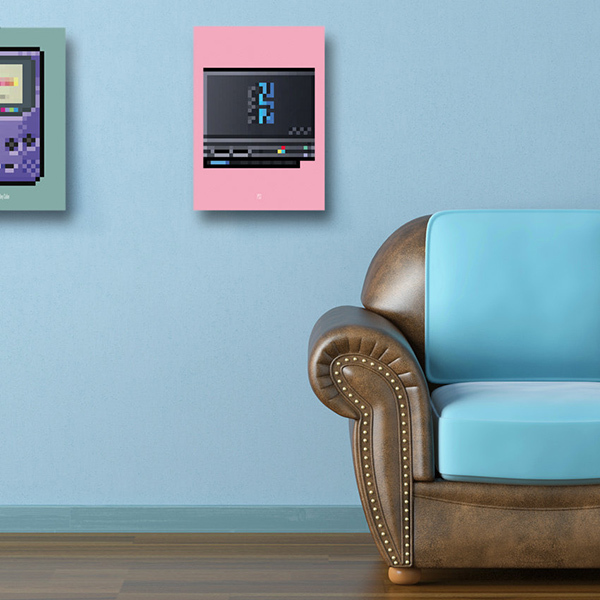 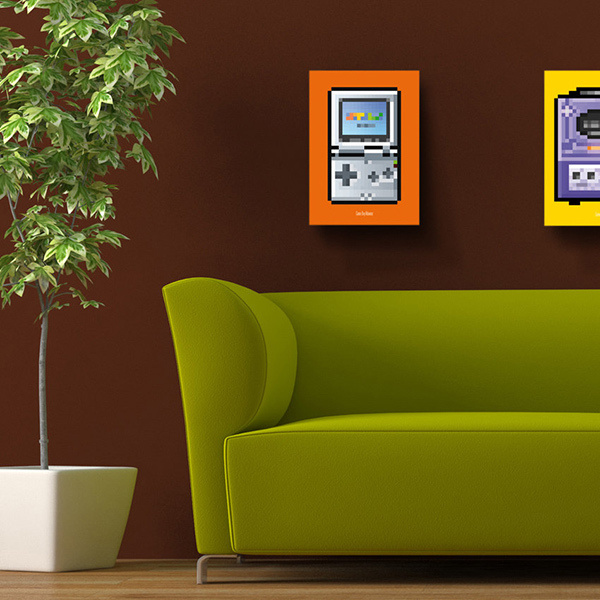 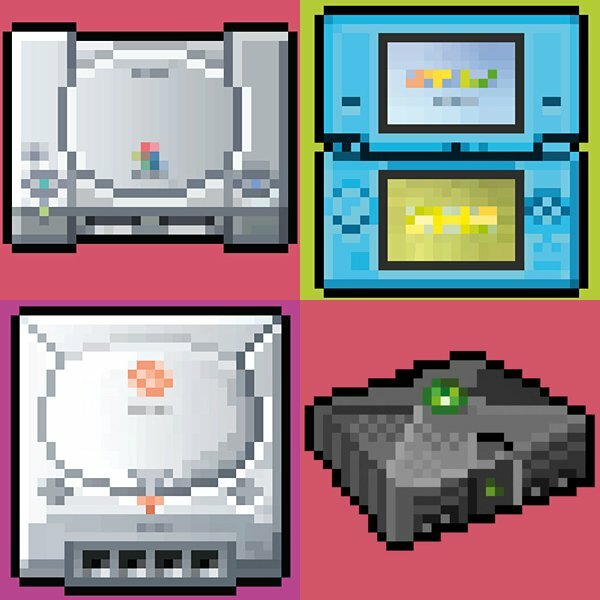 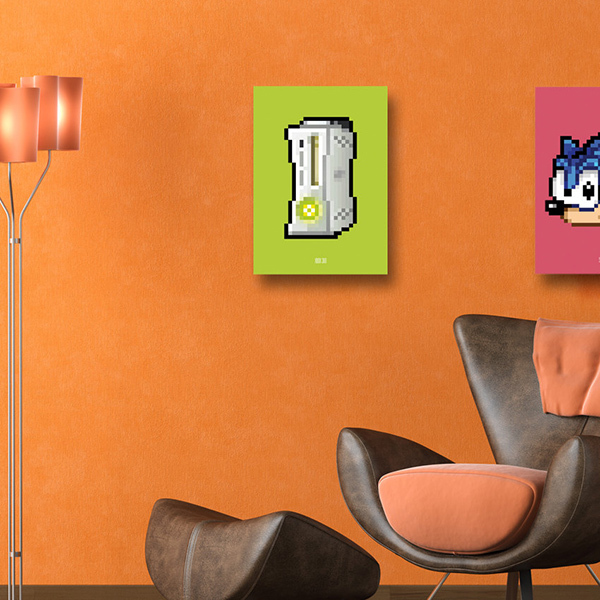 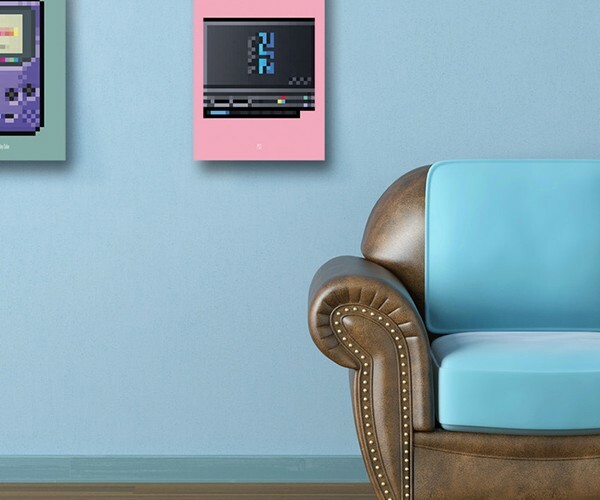 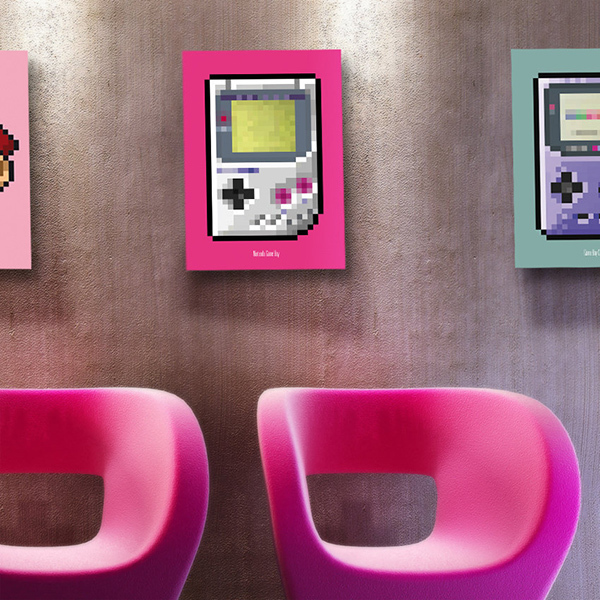 Etsy seller Biscotto Cotto is currently offering a line of minimalist pixel art prints of video game systems. 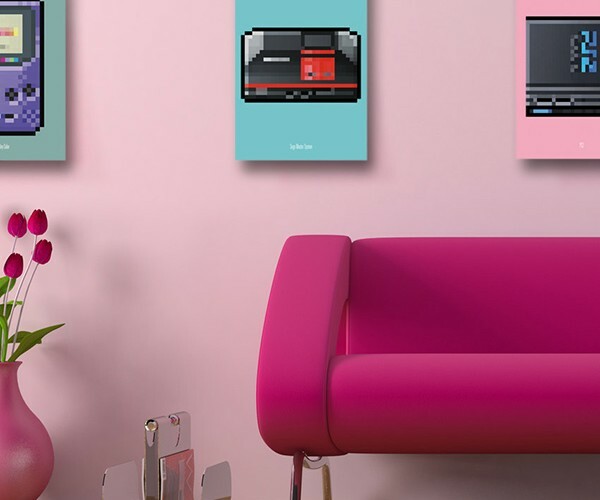 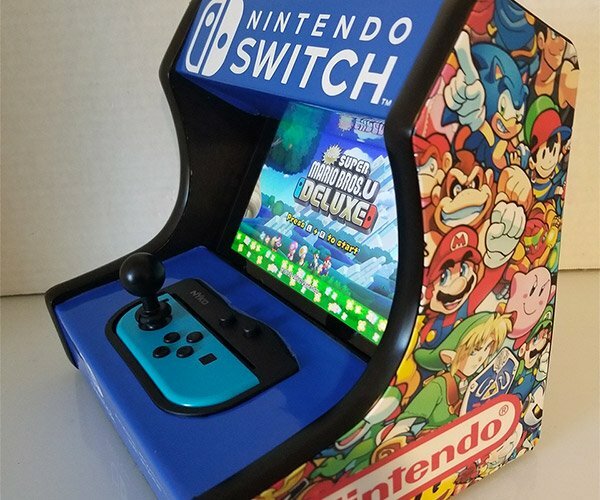 They’re done in 8-bit, which is kind of funny when you notice that the NES – perhaps the most famous console from that generation – isn’t included in the series. 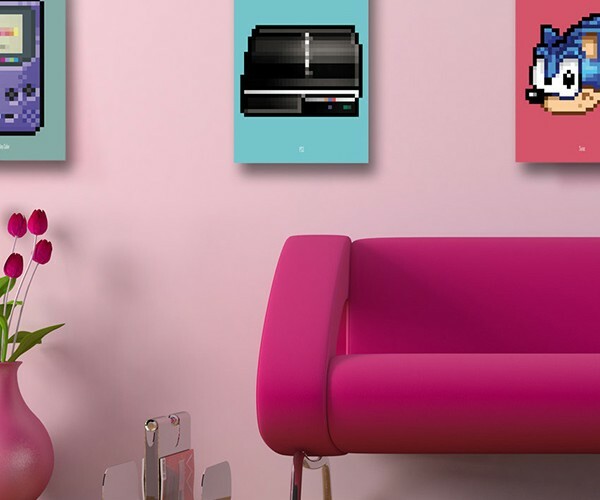 At least the Game Boy and the Sega Master System are representin’. 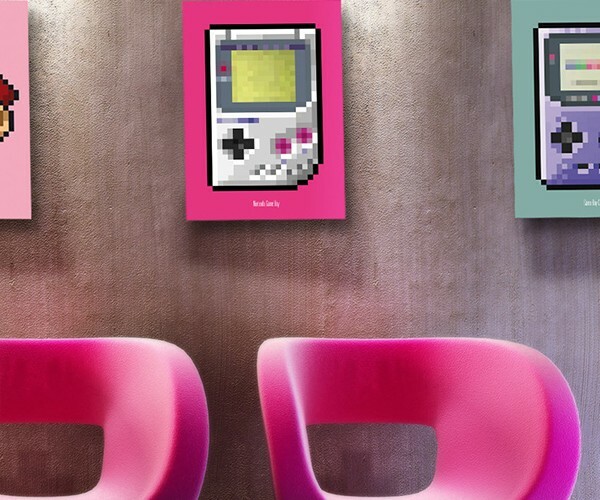 This is exactly how I perceive things without my glasses on. 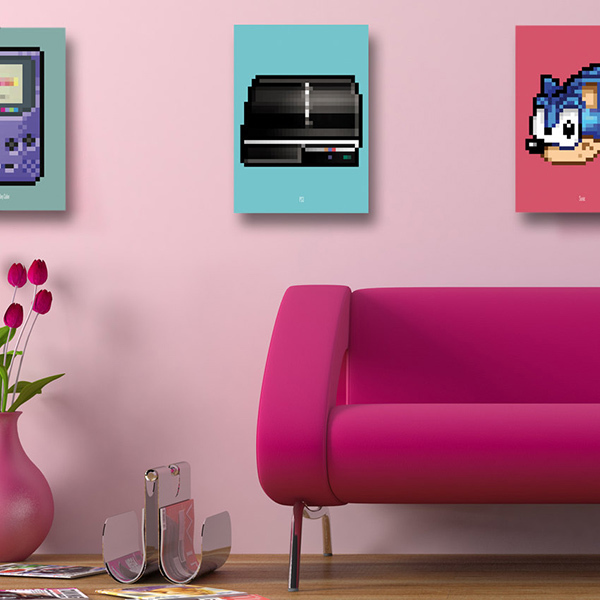 On second thought, my eyesight’s not that bad – I probably have 16-bit/16-bit vision. 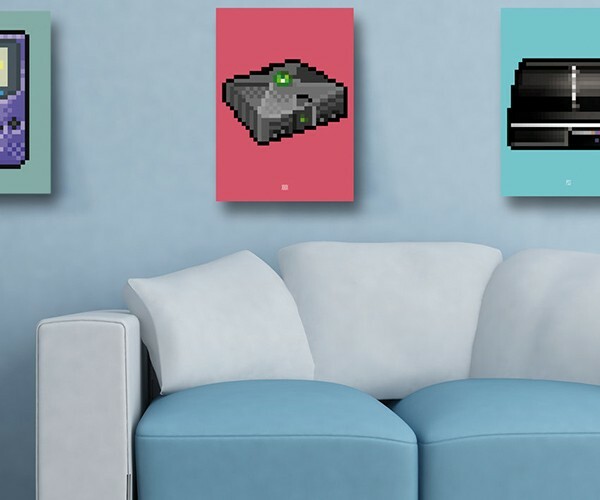 The current gen systems also get their own prints, so there’s something for young gamers as well. 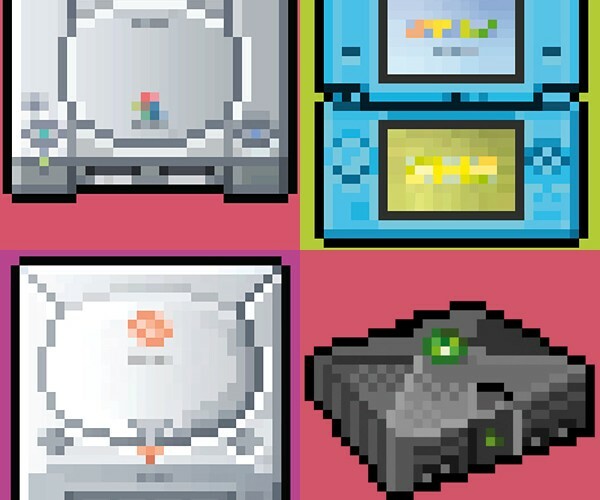 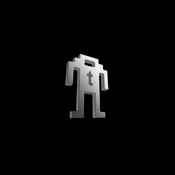 No iOS devices though. 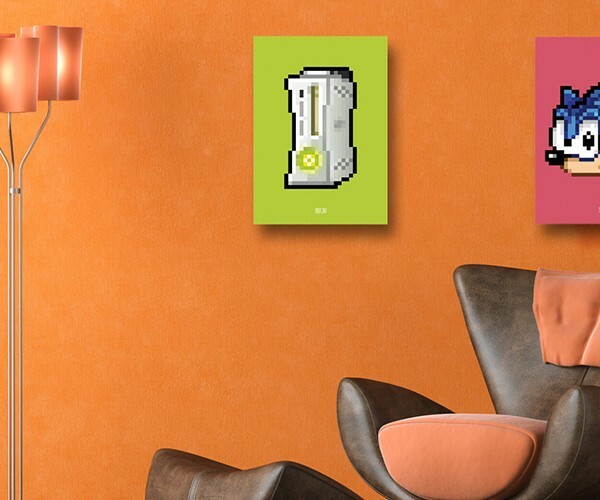 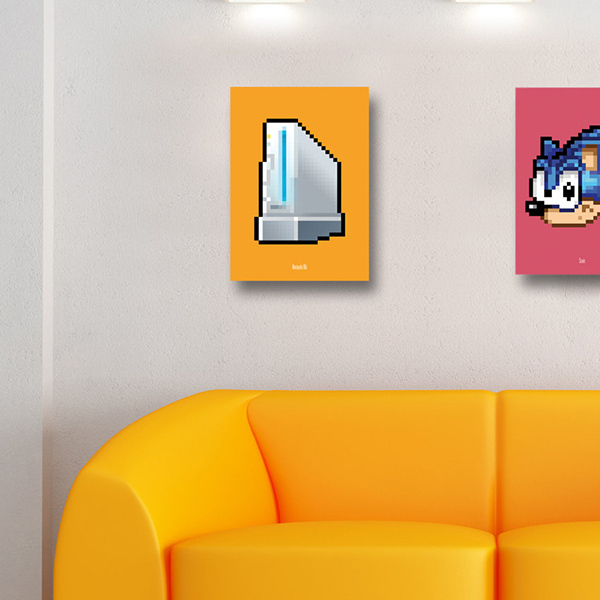 Head to Biscotto Cotto’s Etsy shop to order the 8-bit series. 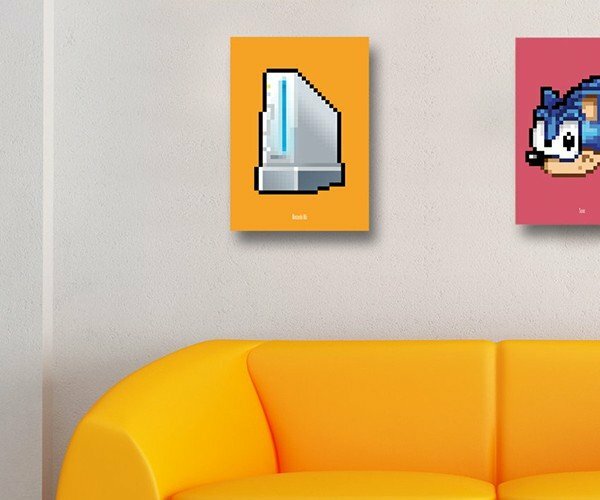 A4-sized prints sell for $15 (USD) while A3-sized prints sell for $25.